As Michelle started to involve herself, on a volunteer basis, with the hospital’s Family Advisory Council, she felt an overwhelming need to give back, advocate for patients and families, and help to improve the family experience for the new patients. Michelle was hired as the Joe DiMaggio Family Advocate in 2008. Family Advisory Councils, Clinical front line staff and leaders at the MHS facilities. After 16 years of the PFCC Department’s hard work implementing and sustaining the Patient and Family Centered Care philosophy throughout the healthcare system, on February 14th 2017 Planetree International awarded Joe DiMaggio Children’s Hospital with their Gold Designation. This made Joe D the first Children’s Hospital, and one of 86 hospitals to hold this distinction in the world. Michelle also just successfully ran the MHS Family Reunification Center during the unfortunate incident at the Hollywood Hills Nursing Home in September, 2017 Michelle has her Bachelor’s degree in Communications, sits on the MHS Ethics Committee, is an Ambassador for Safe Haven for Newborns, works closely with the Florida Hospital Association. 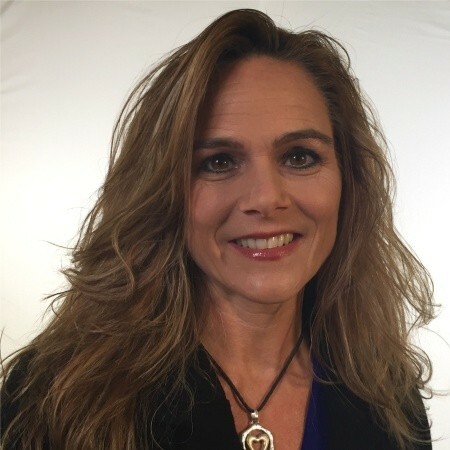 Michelle has presented for the Institute of Patient and Family Centered Care, Institute of Healthcare Improvement, FHA and Planetree conferences and webinars. She considers the advisors, the Patient- and Family- Centered Care Coordinators and herself the guardians of Patient- and Family-Centered Care for Memorial Healthcare systems.